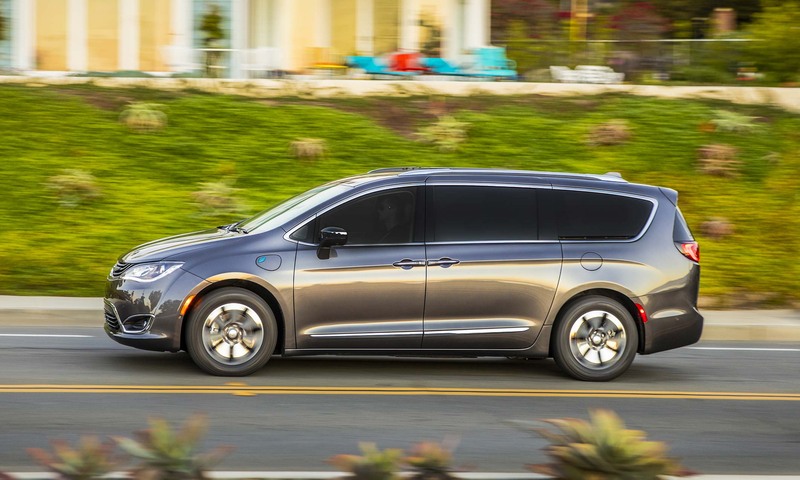 Chrysler invented the minivan more than 30 years ago, and after selling an impressive 14 million the company is introducing an all-new model called the Pacifica. 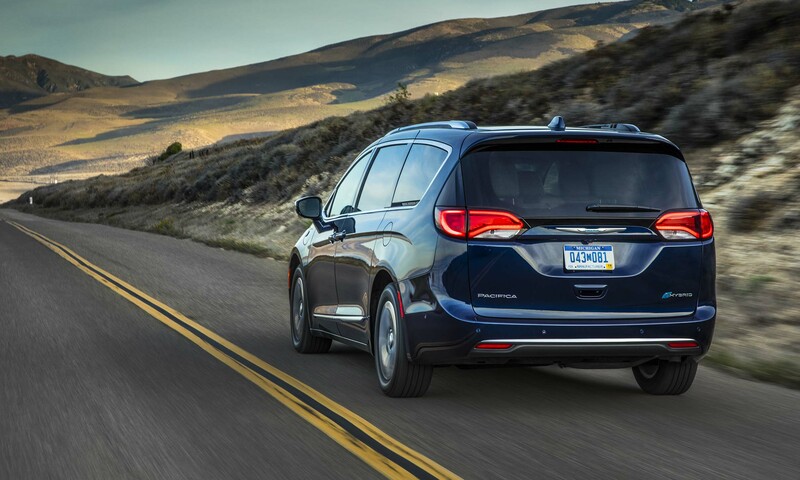 With fresh styling and plenty of innovative new features, Pacifica is a worthy successor to the long-running Dodge Grand Caravan and Chrysler Town & Country. 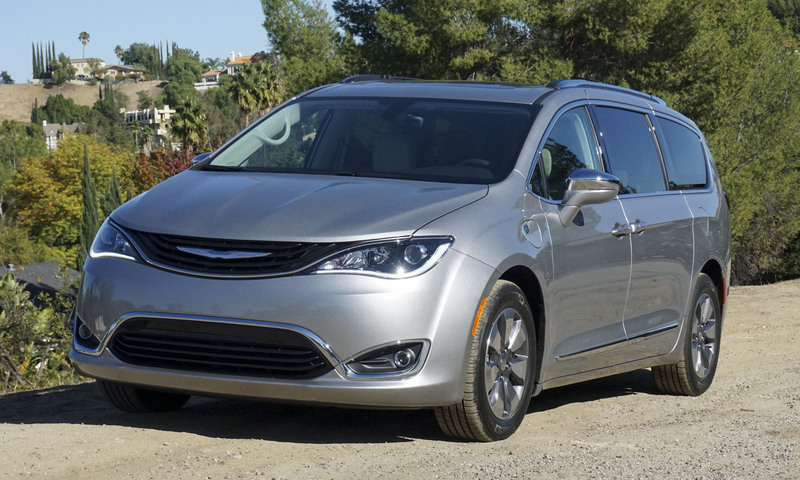 Now Chrysler is breaking new ground with the premiere of Pacifica Hybrid. 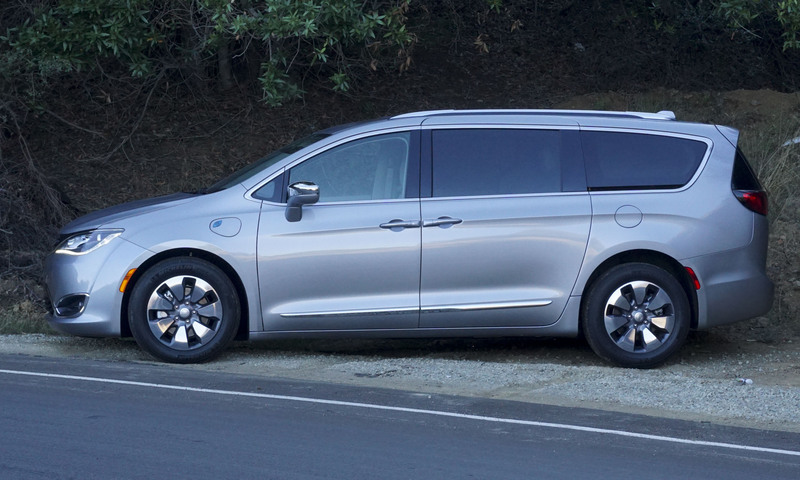 America’s first-ever hybrid minivan, the Pacifica Hybrid features a plug-in system — on a full charge it can travel up to 33 miles in electric-only mode. The Pacifica Hybrid is available in two well-equipped trims: Premium and Platinum. 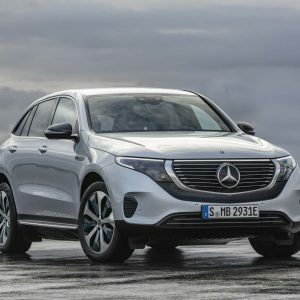 Both trims feature the same hybrid powertrain and are competitively priced, especially after an available federal tax credit. 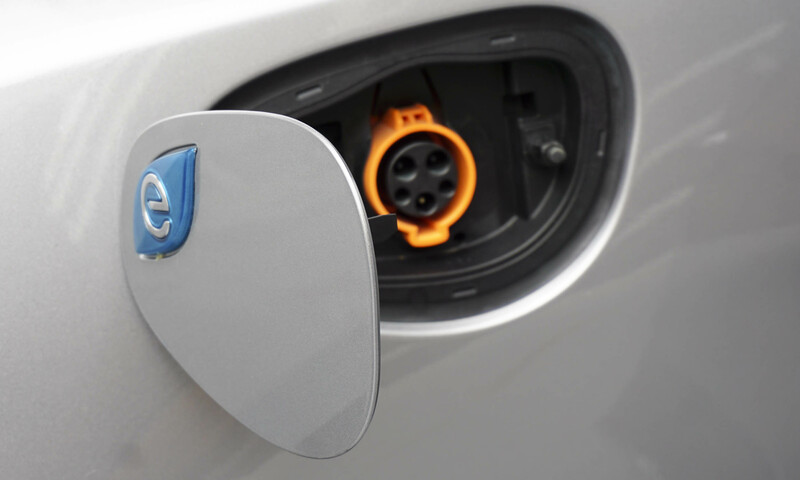 The U.S. Internal Revenue Code Section 30D provides a credit for qualified plug-in electric drive motor vehicles. 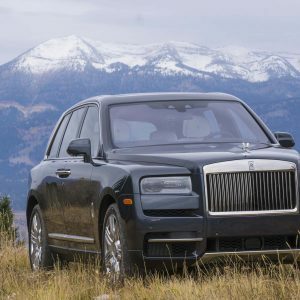 The rule states: “For vehicles acquired after December 31, 2009, the credit is equal to $2,500 plus, for a vehicle which draws propulsion energy from a battery with at least 5 kilowatt hours of capacity, $417, plus an additional $417 for each kilowatt hour of battery capacity in excess of 5 kilowatt hours. 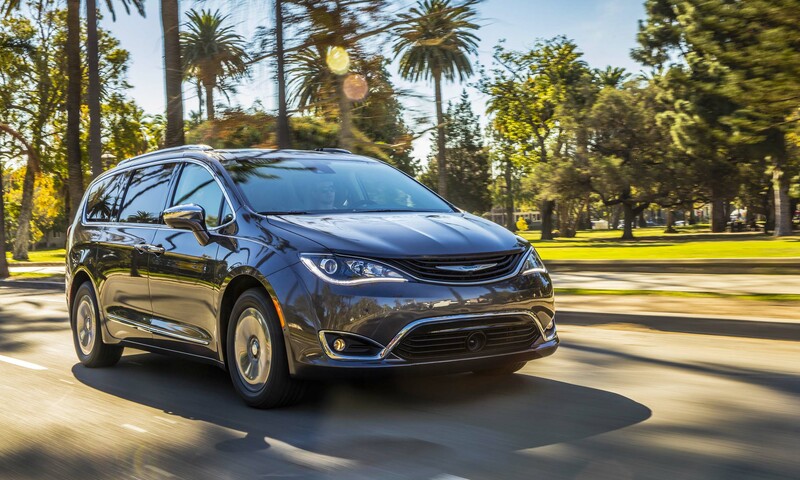 The total amount of the credit allowed for a vehicle is limited to $7,500.” The Pacifica Hybrid’s 16-kWh battery qualifies for the maximum credit. 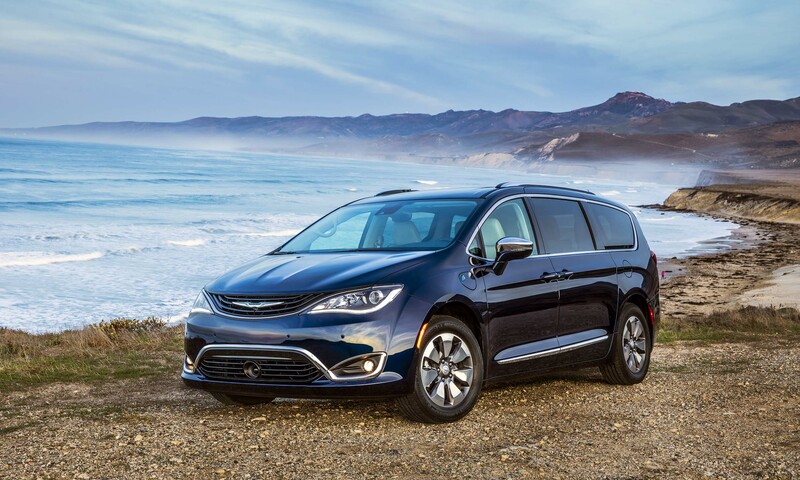 Premium is the entry-level trim of the Pacifica Hybrid; it has a base MSRP of $41,995 before the tax credit. 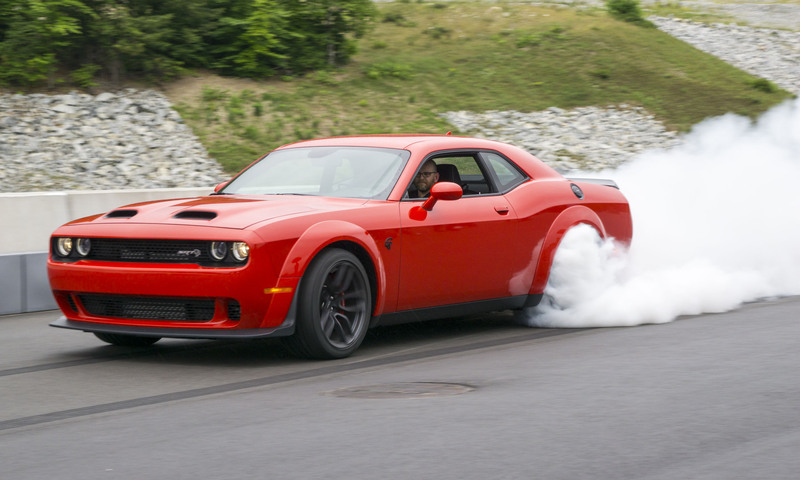 Extensive standard equipment includes heated leather seats, tri-zone climate control, a six-speaker audio system, projector headlights, a power liftgate, active noise cancellation, LED signature lighting, a backup camera and Chrysler’s Uconnect 8.4 system with an 8.4-inch touchscreen display. Platinum is the top tier of the entire Pacifica lineup, with an MSRP of $44,995. 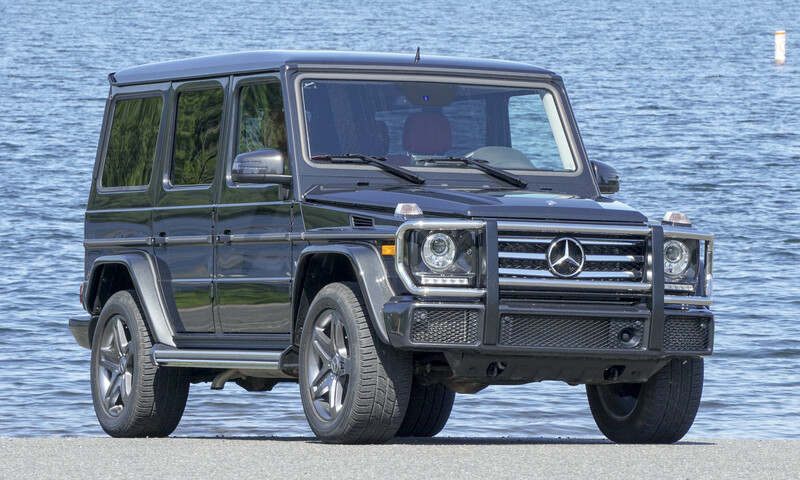 The additional $3,000 includes Nappa leather trim, heated and cooled front seats, a heated steering wheel, a 13-speaker Alpine audio system, a 360-degree Surround View camera, the Uconnect Theater system and hands-free sliding doors. 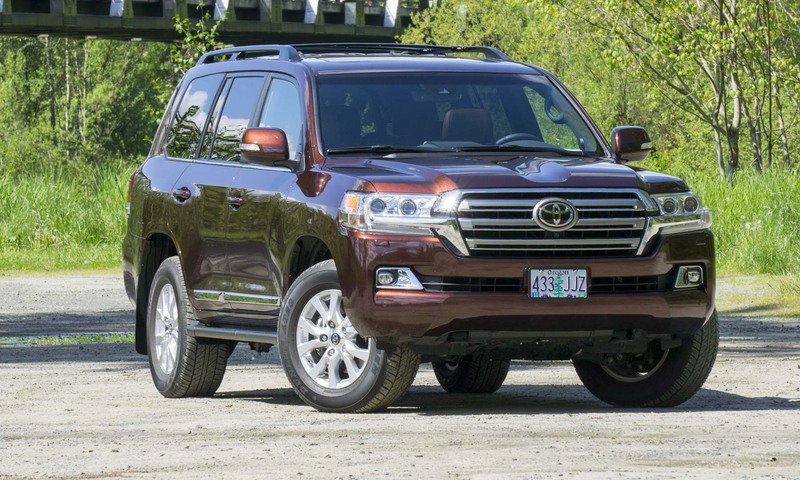 The Platinum trim also has the Advanced SafetyTec Group, which includes Forward Collision Warning-Plus, Adaptive Cruise Control, rain-sensing wipers and ParkSense park assist. 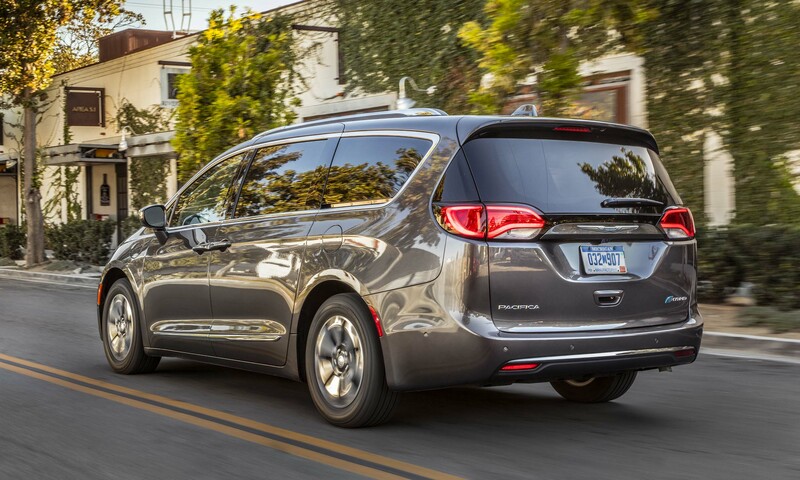 Chrysler has considerable experience building minivans, so the Pacifica showcases everything they have learned over the last 30 years. Front seats are comfortable and provide good support as well as optional heating and cooling, making this a great road trip vehicle. The dash features attractive stitching and flowing lines, with an accent color behind the instrument panel and center display. The flush-mounted touchscreen display feels like a tablet. 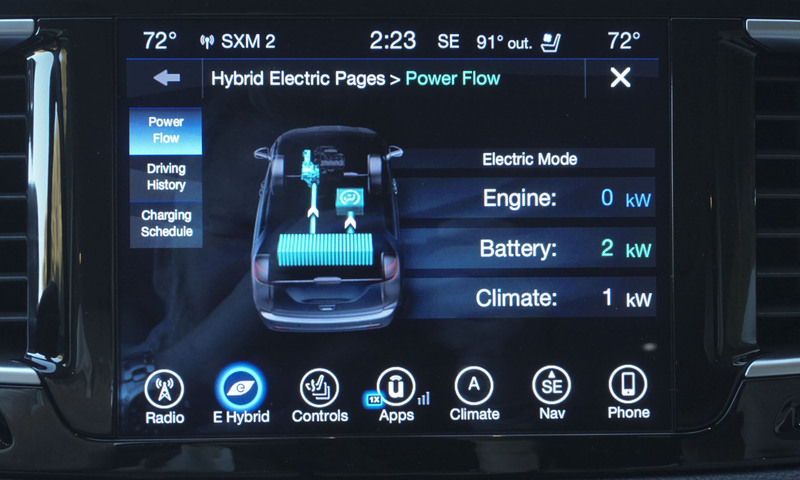 The center display features three unique pages for the hybrid, illustrating power flow, driving history and charge scheduling. 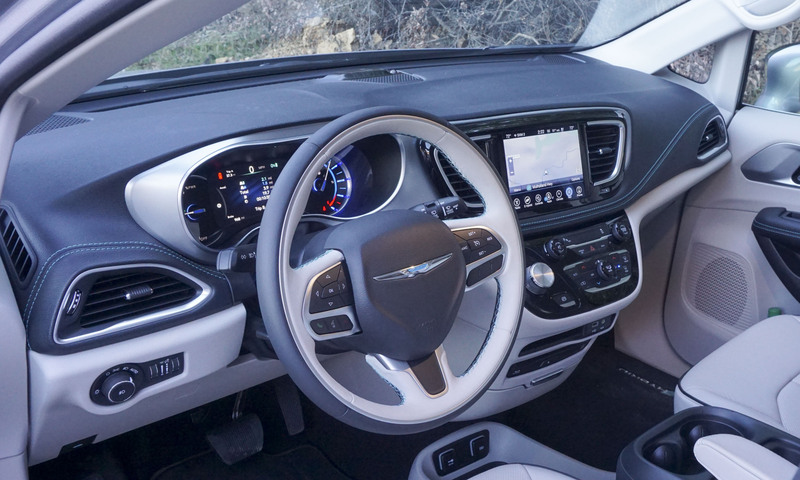 Inside, the biggest difference between the standard Pacifica and Pacifica Hybrid can be found in the second row. The Hybrid must forfeit Chrysler’s Stow ‘n Go seats since the underfloor storage area contains the hybrid’s battery pack. 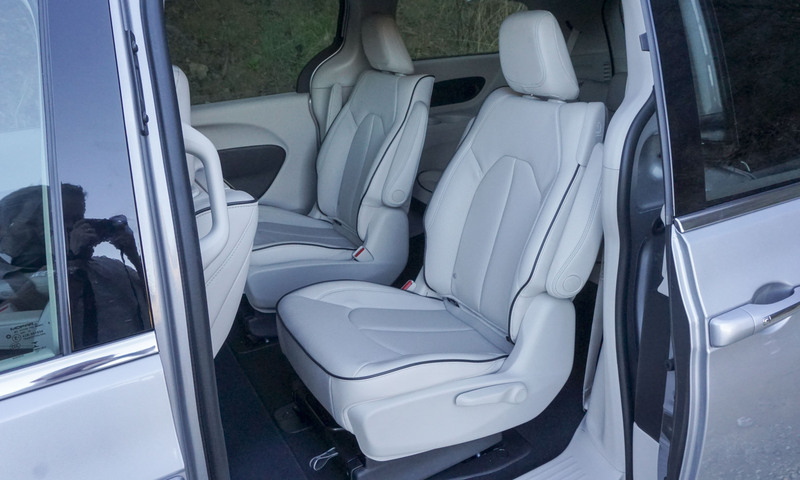 Pacifica Hybrid must make do with second-row bucket seats that can be slid forward or backward, or folded down to free up more space for cargo. The second-row seats are also removable, but you might need some assistance for this task, and you won’t want to be doing it often — they weigh 65 pounds apiece. The driver’s digital display provides a wealth of information regarding hybrid operation. 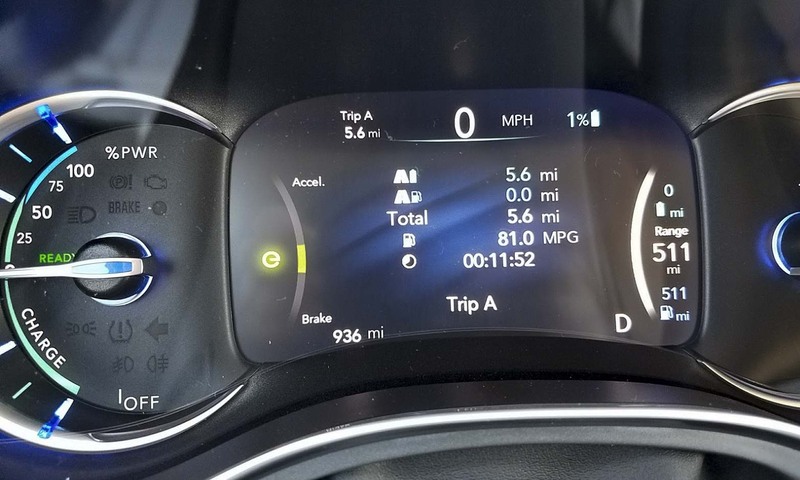 The display shows electric-only range and total range, as well as battery percentage, distance traveled with the gas engine on and off and overall fuel economy. 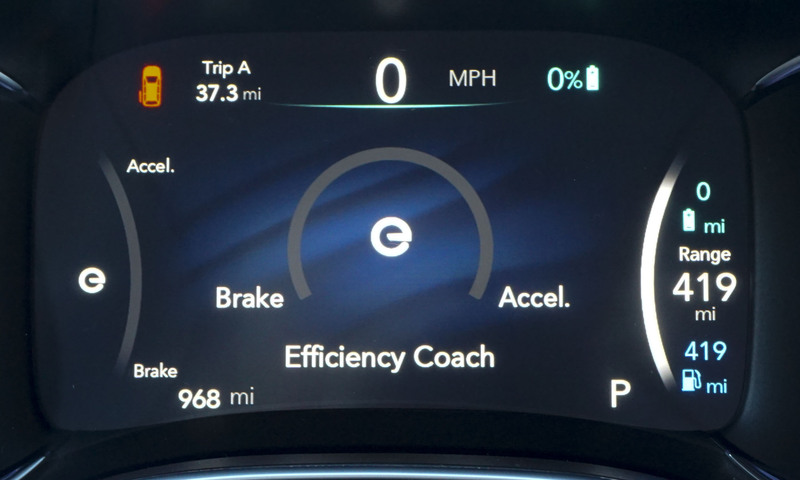 The readout also incorporates an “efficiency coach” that gives cues to the driver for achieving maximum fuel efficiency. 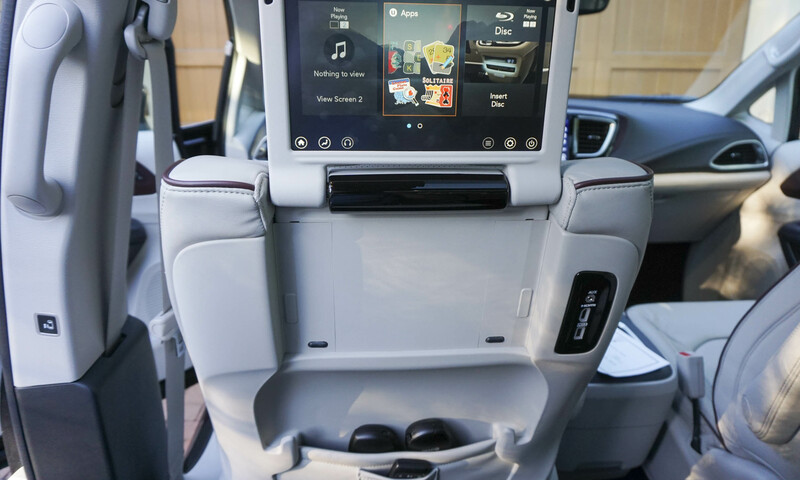 Rear seats can be equipped with Chrysler’s Uconnect Theater system (standard on Pacifica Hybrid Platinum), which features large 10-inch high-res touchscreens on the front seatbacks that can be folded away when not in use. Each screen has USB, HDMI and accessory inputs. Passengers can watch movies via the Blu-ray / DVD player or stream video from a smartphone, tablet or other personal electronic device. Each screen operates independently, so passengers don’t necessarily have to watch the same feature. 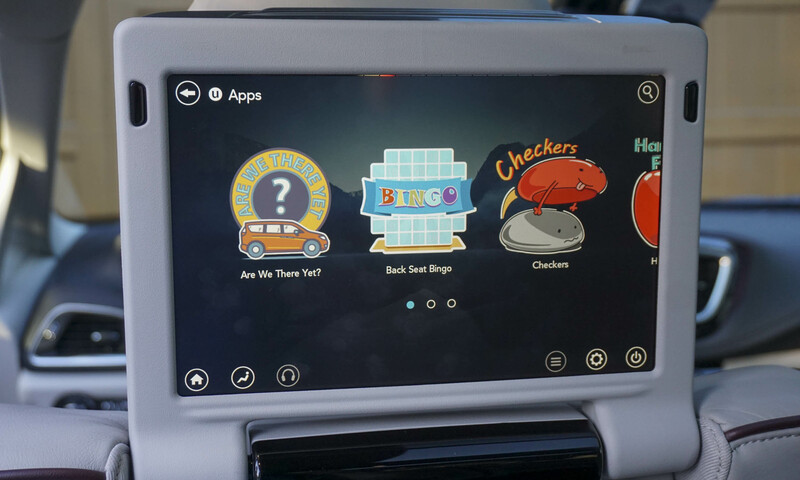 Chrysler has several built-in games and apps including checkers, road-trip bingo and tic-tac-toe, many of which pit the two rear-seat passengers against each other. 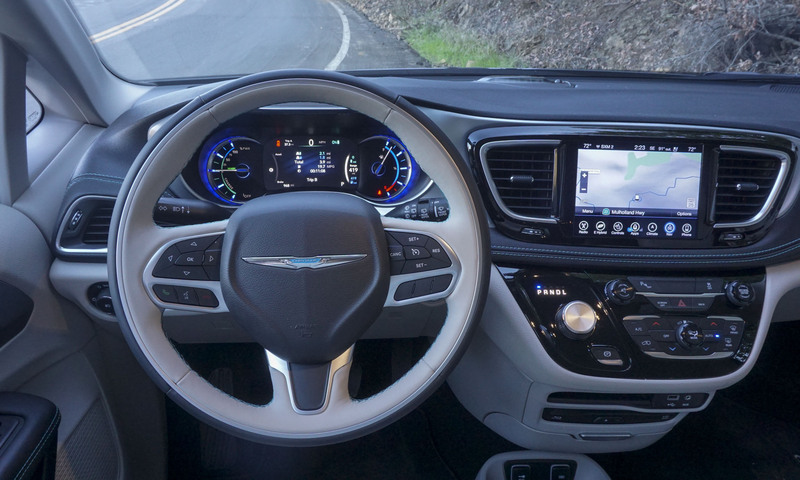 Our favorite is the “Are We There Yet?” app that pulls information from Pacifica’s nav system, eliminating that pointed pestering from rear-seat passengers. Perhaps. 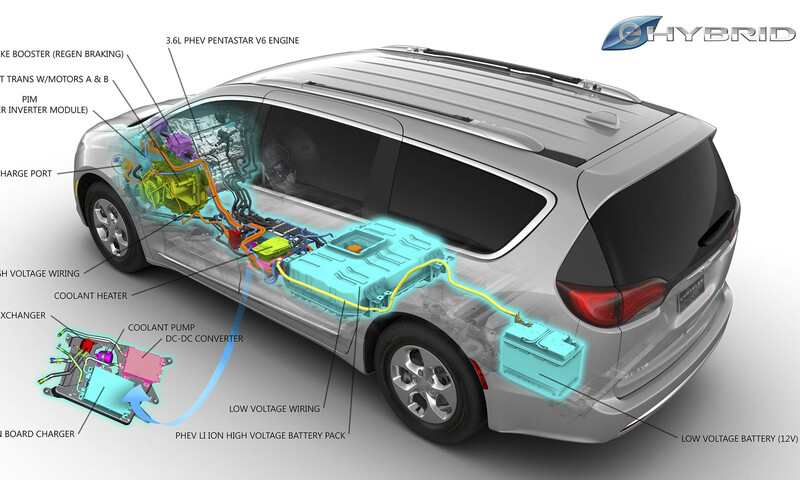 The Pacifica Hybrid employs a unique powertrain combining the 3.6-liter Pentastar V6 gas engine of the standard Pacifica as well as two electric motors. 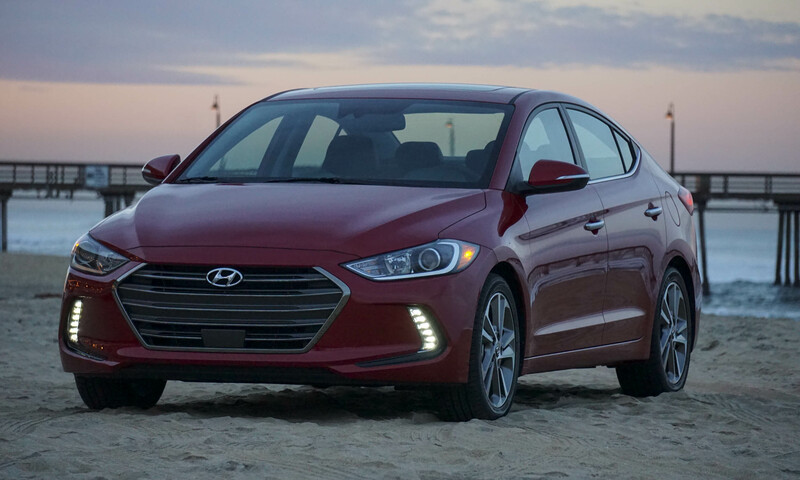 The hybrid’s V6 uses an Atkinson-cycle combustion system for improved efficiency, the compression ratio has been increased and friction decreased. One of the Pacifica Hybrid’s most innovative components is the eFlite electrically-variable transmission system. The EVT uses two electric motors — one for driving wheels and the other for generating power. The system also employs a one-way clutch that allows the generator to direct power to the wheels as necessary. The Pacifica Hybrid will operate solely on electric power for about 33 miles with a top speed of 75 mph. Electric power comes from a 16-kWh lithium-ion battery pack stored under the floor. Once the battery reaches a certain threshold, the gas engine turns on as needed, combining power with the electric motors when required. Total system output is 260 horsepower — slightly lower than the 287 horses of the gas-powered Pacifica. According tot the EPA, fuel economy in electric mode is rated at 84 MPGe. 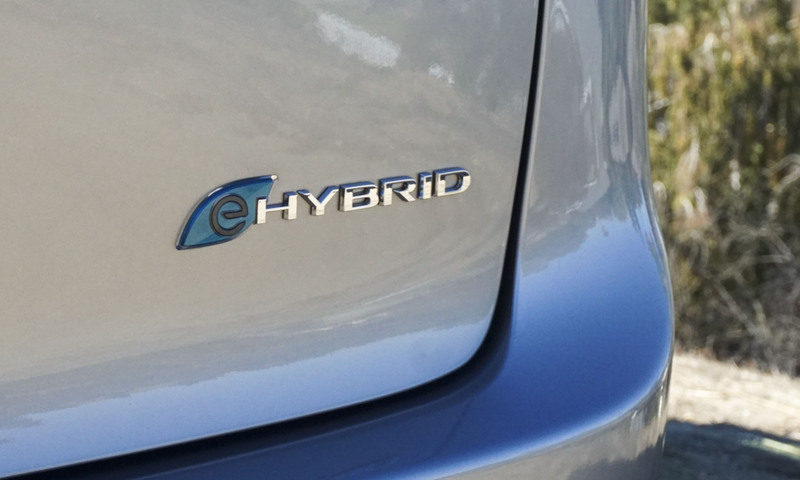 The official EPA figure for driving in hybrid mode is 32 mpg combined; during our press drive in southern California we saw numbers range from 28 mpg to 34 mpg. The total range for Pacifica Hybrid is 566 miles. 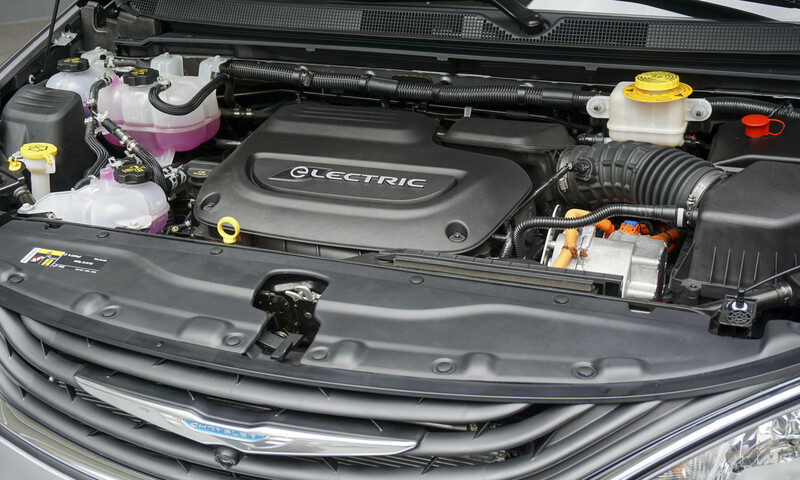 The Pacifica Hybrid’s battery pack can be fully charged on a 240-volt Level II system in about two hours; however, the time jumps to 14 hours when using a standard 110-volt outlet. An integrated system lets owners schedule overnight charges when rates are at their lowest. 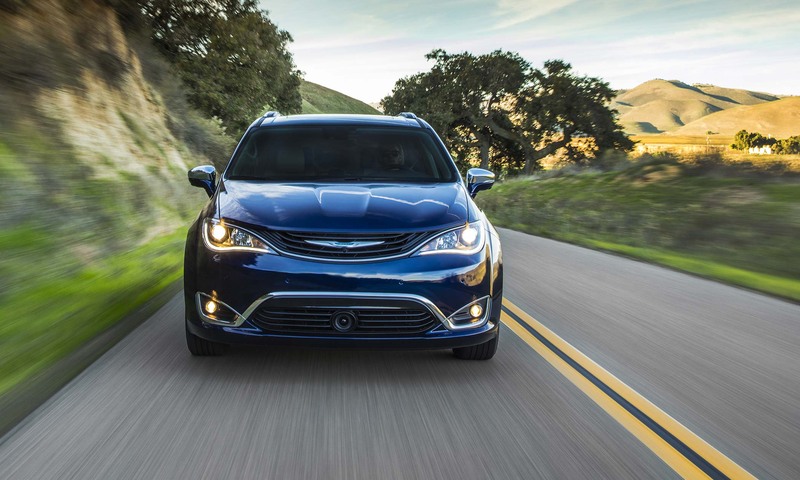 With a full charge, the Pacifica Hybrid stays in electric-only mode for up to 33 miles. During our press drive we confirmed that claim. 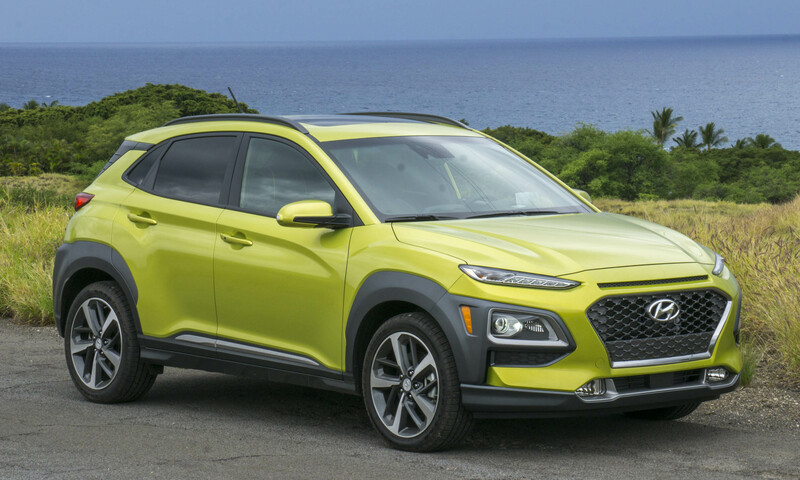 In electric mode the hybrid has smooth acceleration and possesses more than ample power for general driving or even getting up to speed on freeways. Stomping the gas pedal will instantly activate the gasoline engine, but a steady right foot allows the driver to remain in electric mode. 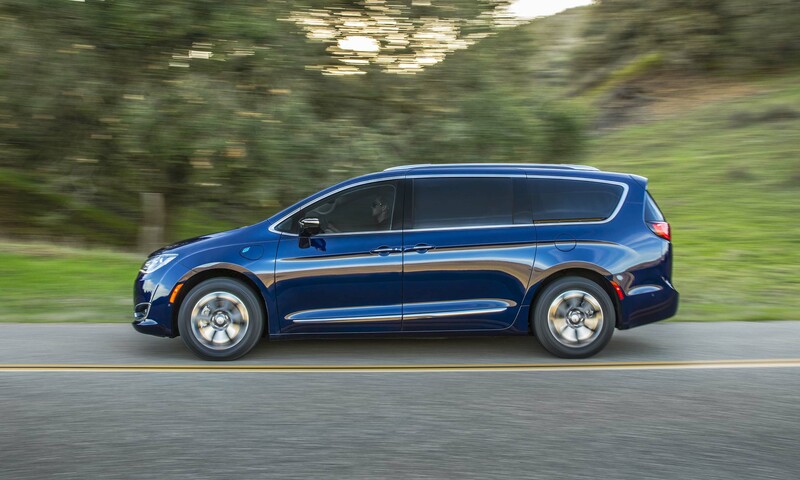 Once the driver burns through the electric-only range, the Pacifica operates like a typical hybrid. The gas engine turns on and off seamlessly as needed and, although a little noisy on hard acceleration, for the most part the system runs very quietly. Although overall horsepower is slightly less than a standard Pacifica, owners should not find this a detriment to the driving experience. The additional torque from the electric motors helps compensate for the lower overall power and added battery weight. The Pacifica Hybrid’s brakes do a fine job of regenerating energy without being too grabby. On a long downhill section of our press drive, we were able to capture enough energy for another 7 miles of electric range. Pacifica’s steering is very light, which is quite useful when maneuvering and parking, but on the road it takes a while to adjust to it. Steering is precise but there is little feedback from the road. 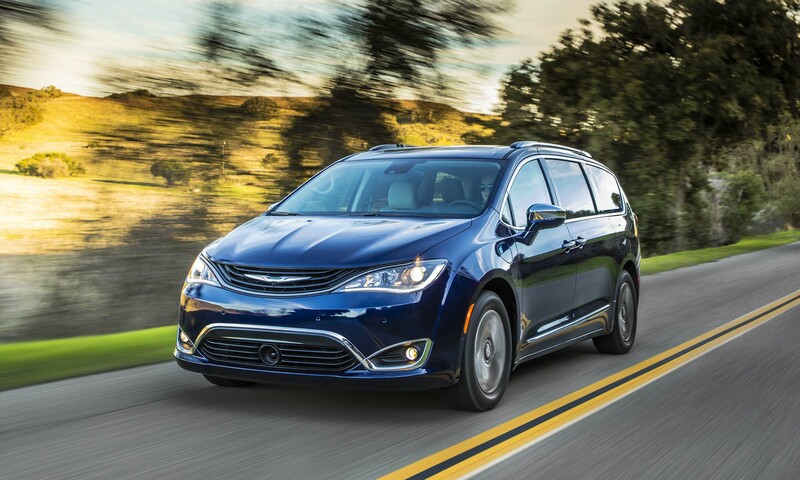 For those consumers shopping for a minivan or any kind of people mover, it’s hard to argue against the Pacifica Hybrid. With excellent space, innovative entertainment options, amenable driving characteristics and the fuel efficiency of a much smaller vehicle, the Pacific Hybrid may be the ultimate family hauler. 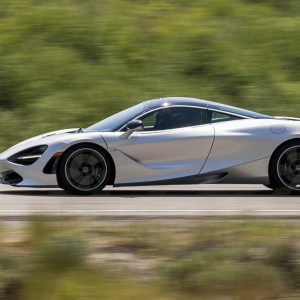 Add to that the 33 miles of electric-only range and many buyers will almost never need to burn any gasoline. With the additional tax credit and high level of standard equipment, the Pacific Hybrid even becomes an even better option than the standard Pacifica. 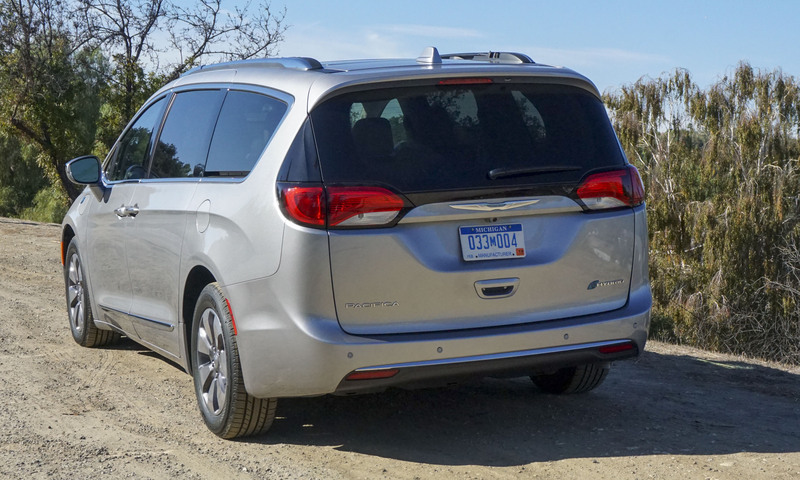 Bottom Line: Pacifica Hybrid makes minivans relevant again, now and into the future. Pros: Fuel efficient; great value; extremely versatile. Cons: No Stow ‘n Go; low steering feedback; not designed for towing.